If you own antique furniture, you own an investment and an asset. Indeed, each piece may be worth several thousand dollars, if not more, although this does depend on its overall condition. Exact prices for antique pieces vary depending on age, where it was constructed and the craftsmanship involved as well. If you have a piece that is worth quite a bit of money, you need to make sure that you know how to look after it properly. First of all, you need to know how to keep antique furniture clean. You should never neglect them and ensure they are part of your routine. Dust your furniture at least once a week, although preferably every other day. Make sure you use soft cloths, as you don’t want to scratch the pieces. Do not use sprays, including furniture police, however. This is because the chemicals contained within these sprays can discolor and stain the wood, and it can cause weak spots. You need to learn how to clean to preserve, rather than your cleaning routine adding to the wear and tear. Orange oil is particularly good for antiques and you can use it once a week. If applicable, wax the furniture every month or two, so it continues to shine. 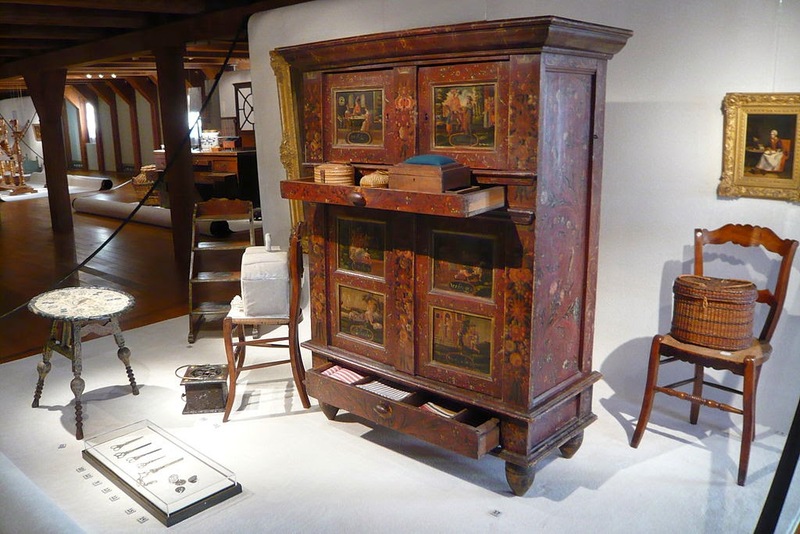 "EnkhuizenZuiderzee museum antique furniture" by Jane023 (talk) 17:30, 25 January 2011 (UTC) - Own work. 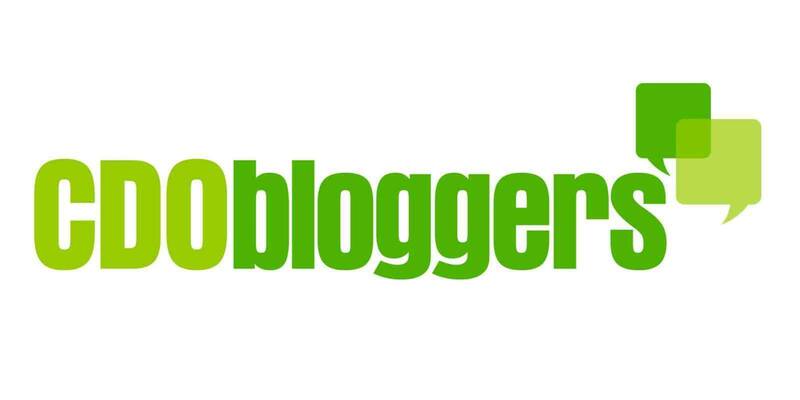 Licensed under CC BY 3.0 via Wikimedia Commons. You must always protect your antique furniture from damage, including damaging caused by cleaning it. Never allow any fluid to sit on the wood. If there is some sort of spillage, you should dab at it with a soft cloth until the liquid is removed. Do not wipe, however, as this would make the fluid more ingrained, damaging the wood overall. Also make sure your antique furniture is not in any direct sunlight as this could discolor the wood, which can never truly be repaired. Remember that a piece of antique furniture is sensitive and old. Hence, you have to make sure that the environment in which the pieces are placed is suitable for them. The temperature must be constant, as variations can cause the antiques to be damaged. You may also want to consider placing a humidifier in the room to further protect each piece. The value of an antique piece is in its condition and in its age. However, various factors, and particularly distinctiveness, quality, period and splendor, add greatly to the overall value of the piece. If you have a nice piece of antique furniture, you can guarantee that there will be a collector who is interested in it. When they look, however, they search for the oldest age in the best condition. This ratio is, overall, what will determine value. In most cases, buying an antique is very costly. Everyday people generally cannot offer them, as they simply do not have the money to make that type of investment. If you have deiced to buy an antique, therefore, it will be even more important to know just how to look after it properly so that you may end up seeing a return on investment when you do decide to sell.